Did you know that a huge majority of home loan application don’t even pass the first stage? Strange but true. This may be because there is such limited information about how to handle home loans? Maybe because limited knowledge amongst potential borrowers is bliss for bankers/HFCs. Contrary to what is said in the ads, it is not that easy to get a home loan. There is a myriad of hurdles that need to be resolved. The volatility in interest rates in India has affected borrowers of all types of loans. 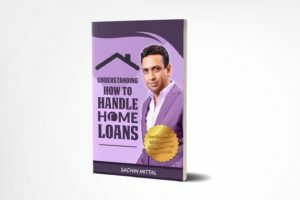 Moreover, there are so many misconceptions and myths about home loans that it is not difficult to fall into their trap. Weak men create hard time!